Our goal is to establish lasting relationships with our customers by exceeding their expectations and building safe, reliable, top-of-the-line products. 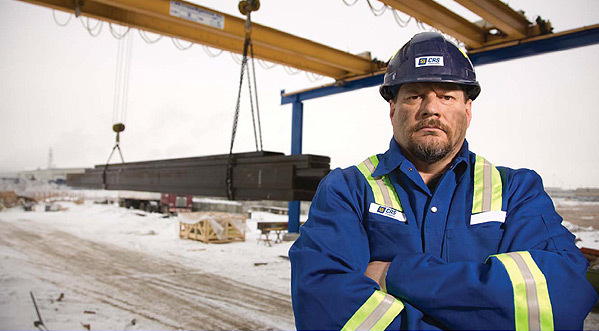 At CRS, we use our knowledge and expertise to develop customized lifting solutions to keep your production facility running effectively and efficiently. CRS CraneSystems has developed a certified overhead crane operator user course. The purpose of this course is to teach new operators and also refresh experienced operators in safe operating and rigging practices. This course will also increase operator awareness of legislated safety requirements and responsibilities. Our course was developed in order to change unsafe work practices, improve safety and reduce work place incidents. Please contact your local representative for full course outline and quotation.